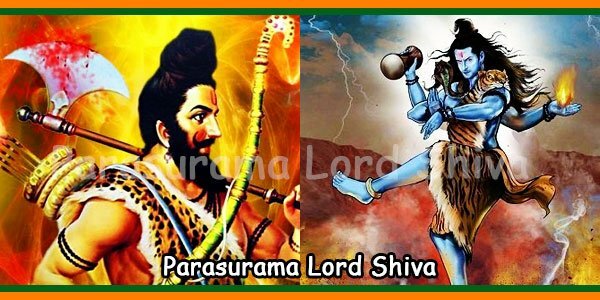 Shri Parashurama is an avatar of Shri Maha Vishnu. He was born for the wise Jamadagni. 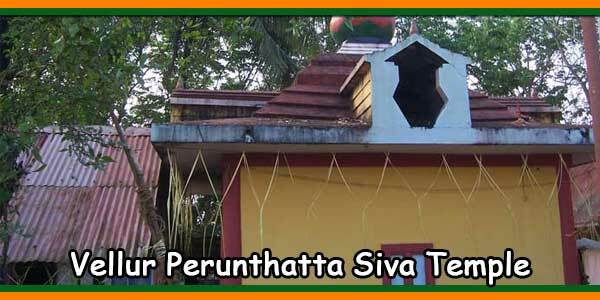 He was blessed with the parashu (axe) while pleasing Lord Shiva with his tapas. So he got the title “Parashu” from Rama. There was a powerful king called Kartaviryarjuna. 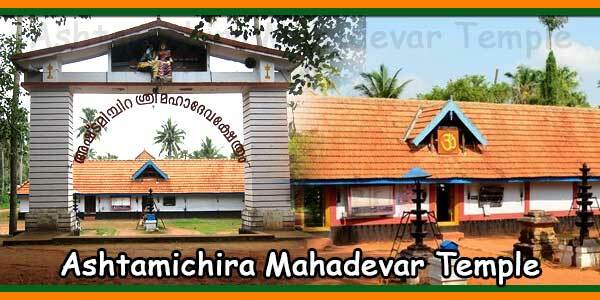 He wanted to forcibly remove the Kamadhenu who was in the hermitage of sage Jamadagni. As the sage did not allow his brutal act, Kartaviryarjuna killed Jamadagni. When Parashuram heard the news, he abused his power. So he fought with Kartaviryarjuna and killed him. In addition, he cleansed leaders who misbehaved for 21 generations. 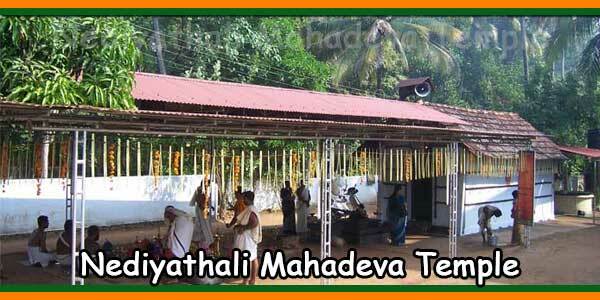 Subsequently, he did penance for wrath while worshiping Lord Shiva. He wanted to focus on tapas. Then, by divine order, he threw his axe into the sea to retrieve the land from the ocean where the axe went. 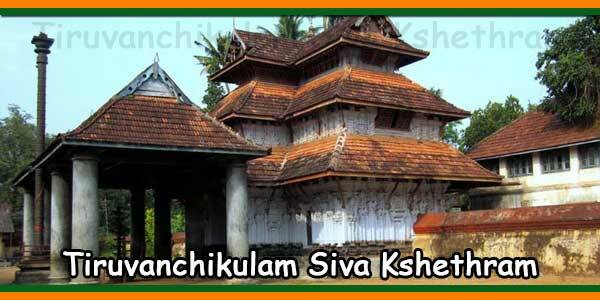 So, the recovered land is called Parashurama Kshetra. 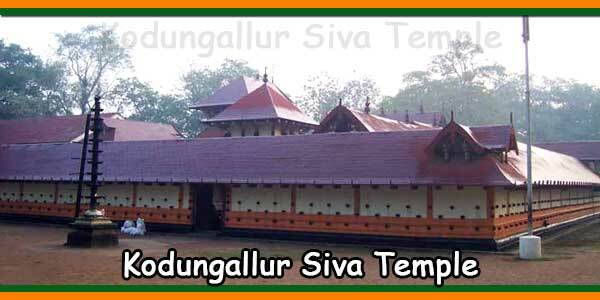 This land extends from Gokarna north to Suchindram to the south. 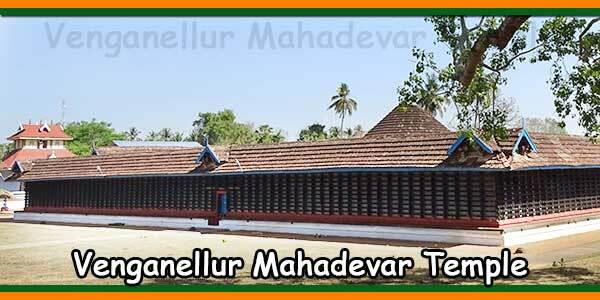 Parashurama worshiped Lord Shiva in 108 places of this Parasuram Kshetra . 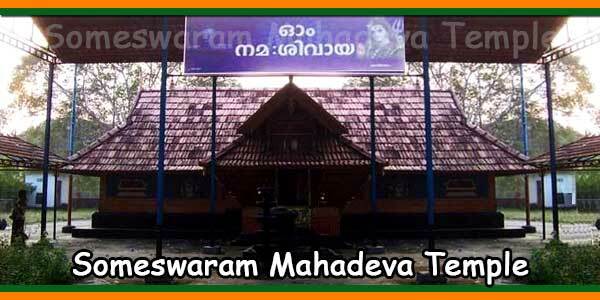 1) Velorevattam Mahadeva Temple, Cherthalai (Velorevattam), Alleppey, Kerala.